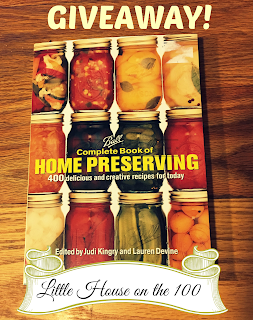 Little House on the 100 Farm: Ball Complete Book of Canning and Home Preserving Giveaway! 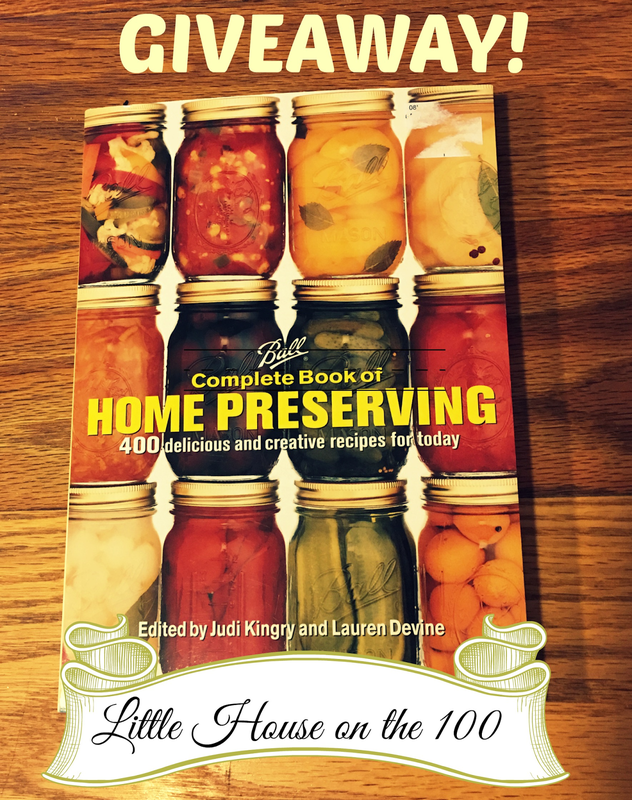 Ball Complete Book of Canning and Home Preserving Giveaway! Well, have things started to slow down for you since Christmas? Yeah, me neither. We had a great Christmas, and I hope y'all did too. I have been really busy since Christmas and I have a list of things to do that is mile long. I am not really sure where to start when trying to tackle my to-do list. However, I knew when I received this as a Christmas present, that I had to do a giveaway. My little sister got me this and I just knew that one of my readers needed to have a copy too! You all know my love of all things canning. 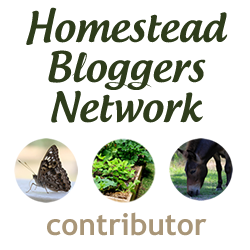 I have been known to take free fruits and vegetables from people just so I can find a recipe to can them and put them up for the year. 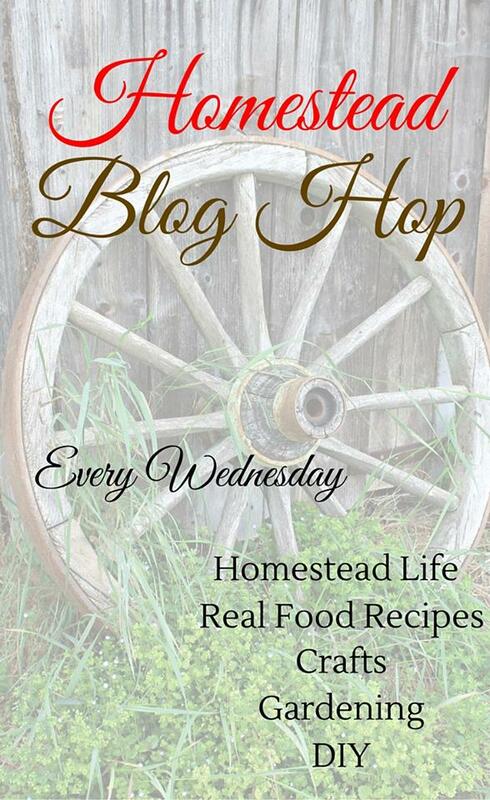 I know that many of you share my love for canning, so this is my gift to you and a great way to start out the New Year! I can't wait to see who the lucky winner will be! Make sure to share this so all your friends and family can get entered in the drawing! The drawing starts tonight at midnight and goes until midnight on January 8th! Good luck, and happy canning this New Year!